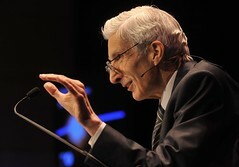 Martin Rees on Science and the Citizen | O'Really? Lectures are available below and via the iPlayer. thanks for putting up these lectures, I very much enjoyed them!